Theme: "Why I'm Optimistic About Our Nation's Future"
This years Post 503 winner is 9th grader Brock J. Herion representing Downers Grove South High School. We acknowledge the hospitality of the Alta Vista Banquets of Addison, IL. January 11, 2014. 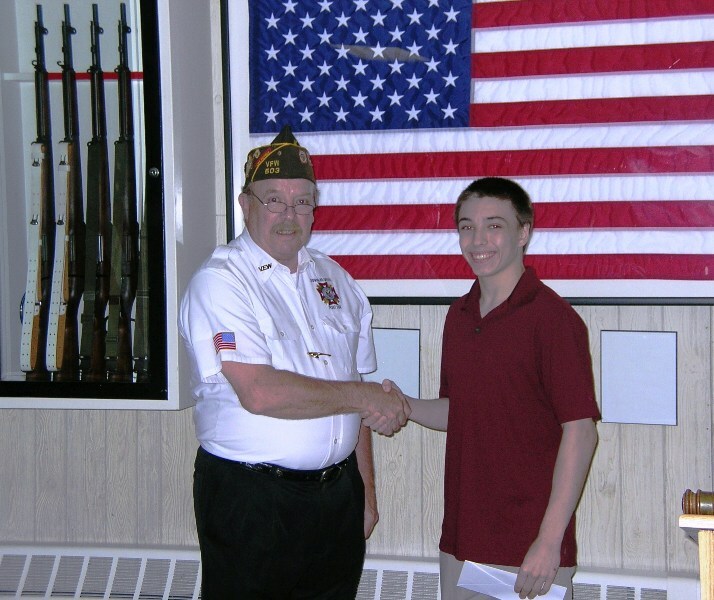 2013/2014 Voice of Democracy winner for VFW Post 503. June 7, 2014. Ron Schneteger Commander of VFW Post 503. June 7, 2014. 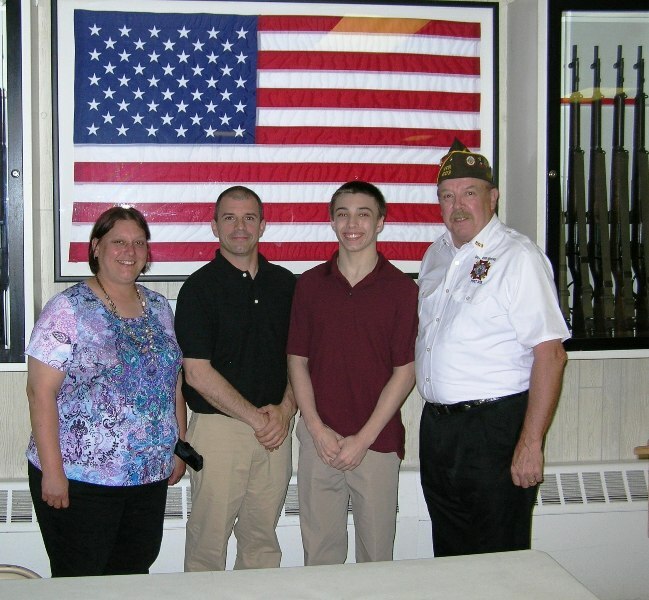 Copyright © 2014 VFW Post 503. All rights reserved.